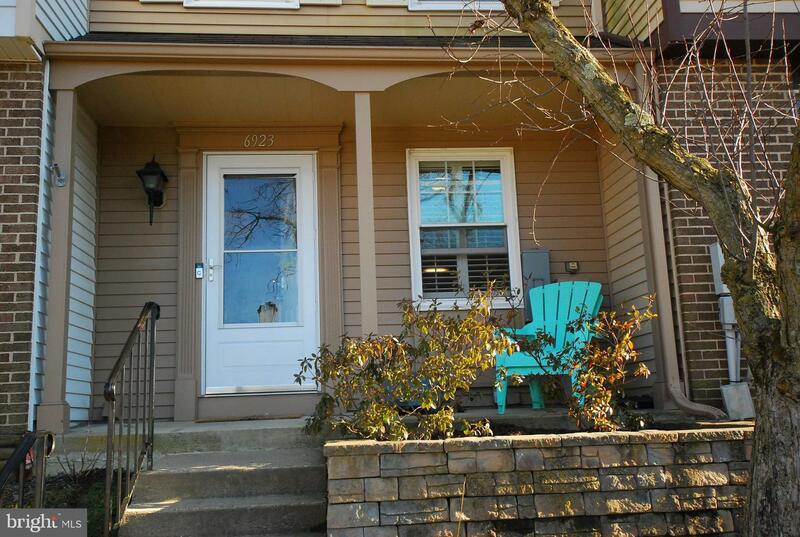 Renovated home perfect move in ready.New carpet and bathroom floors. @ brand new windows being installed.Private fenced back yard.Why pay rent when you can buy this very nice home. Cute and Efficient living Town-home. 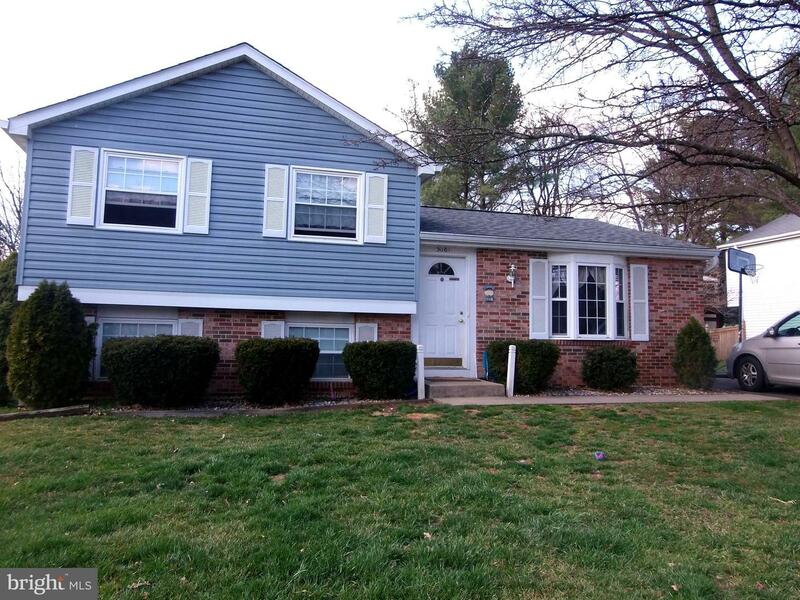 3 Beds, 1.5 Baths recently updated, Brand New Laminate Flooring. Stainless Steel Appliances.LG Linear Refrigerator with Bottom Freezer, Slim Space Ice System and door Alarm (less than a year old), Beautiful back splash, Frigidaire Stove offers a Double Oven and a (Warmer Burner). Bravo X Maytag (Top Load) Washer High Efficiency-Low Water. Bravo Dryer (Ecoconserve) Newer french doors walkout from kitchen to the deck. (convenient for cookouts). Community amenities - 3 Parks withing the community development and Ballenger Creek Parkhttps://recreater.com/200/Ballenger-Creek-Park , Shadow Land Laser Arena, Ballenger Creek Dog Park, Ballenger Creek Linear Trail all located within minutes. Galore of stores to shop within minutes. Great Commuter Route easy access to 270, 70, 85, 340 and Rt 15. 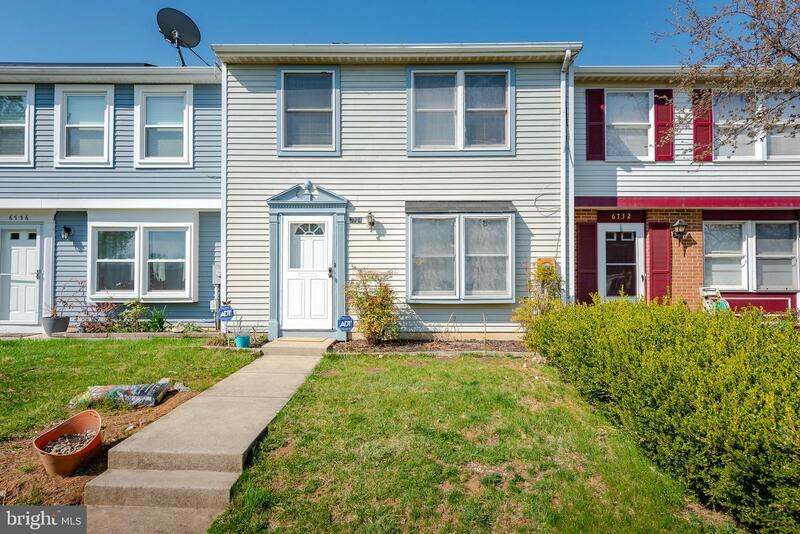 Come check out this well maintained, move in ready home! 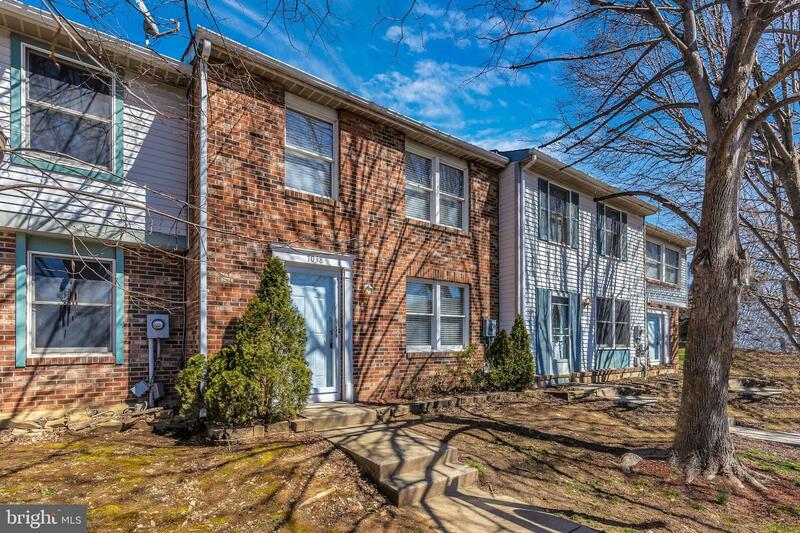 Newly updated 3 Bedroom Townhouse. 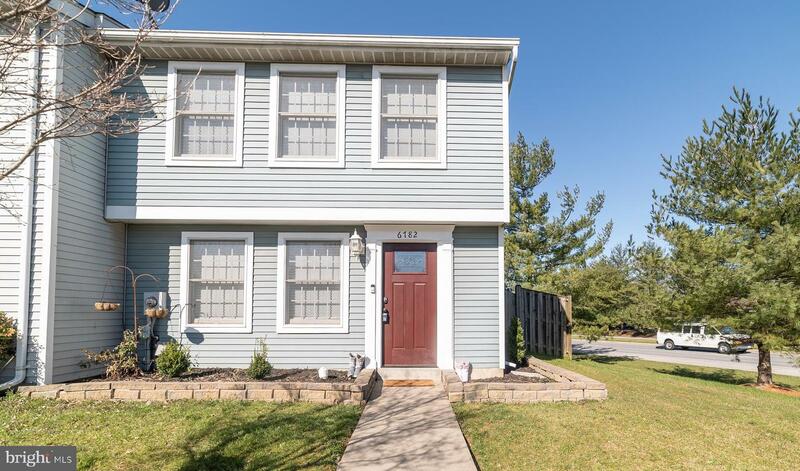 This home features updated bathrooms, new carpet and flooring, brand new Stainless Steel Appliances and windows. Located a short distance to shops and restaurants. Hurry, this home won't last long! 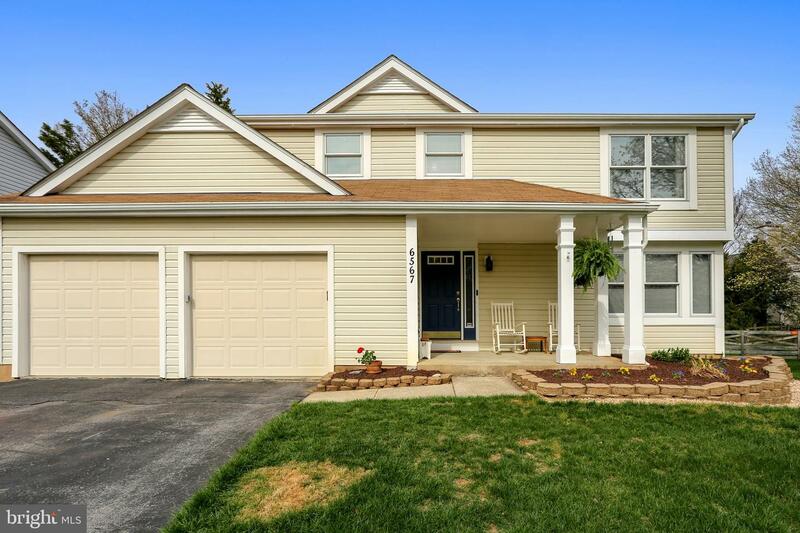 Welcome home ...Great Split level on large corner lot. 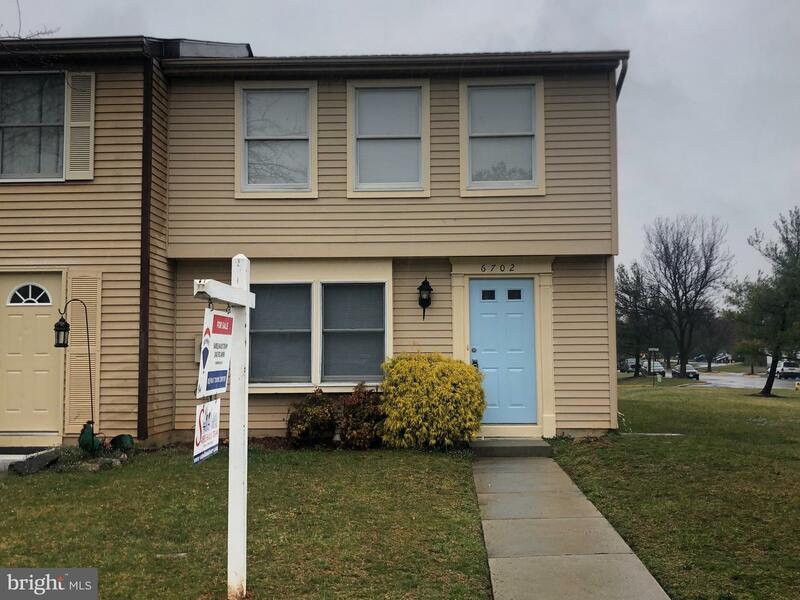 This home has had many upgrades over the last year... including windows, roof, HVAC and hot water Heater....With a fresh coat of paint and new carpet this home will be like brand new! All this on a quiet street... close to all major routes...This one is a MUST SEE! HURRY!! !